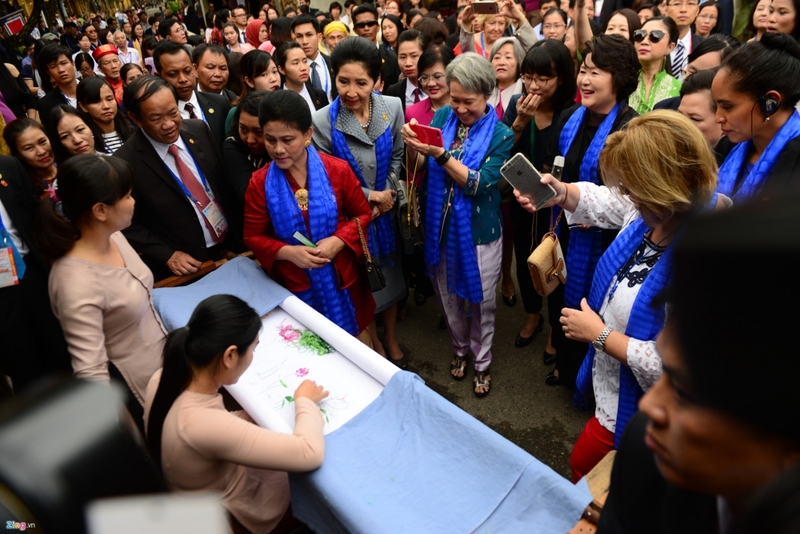 The Da Nang Declaration, themed “Creating New Dynamism, Fostering a Shared Future”, adopted at the 25th APEC Summit on November 11, also targeted tourism development in remote, rural areas as part of APEC’s economic growth and human connectivity strategies. According to the Vietnam National Administration of Tourism (VNAT), the fact that tourism development cooperation is included in the Da Nang Declaration shows APEC leaders’ determination to advance sustainable tourism development. The Vietnamese tourism industry views this declaration as a success, reflecting the high-ranking policy dialogue on sustainable tourism development that took place on June 19 in the northeastern province of Quang Ninh’s Ha Long City. APEC members set a target of attracting 800 million visitors to their countries by 2025. APEC represents 39, 57 and 49 percent of the world’s population, gross domestic product (GDP) and trade, respectively. 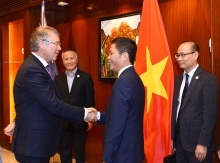 APEC member states are a particularly important source market for Vietnam tourism, accounting for 80 percent of all foreign visitors to the country. On November 8, the APEC Foreign and Economic Ministers’ Meeting adopted a joint statement, which highlighted four priorities and a vision to 2020. The statement praised the results of the June 19 policy dialogue in Ha Long, and cooperation in facilitating sustainable tourism development. Dialogue results are expected to facilitate the conservation and management of natural resources, biodiversity, ecosystems, and cultural heritage, and help the application of new technologies in tourism development and promote cultural exchanges, through which to contribute to connecting people in the APEC region, and promoting social, financial and economic integration in remote, rural areas. 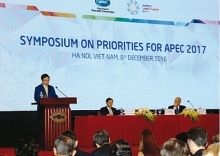 VNAT Head, Nguyen Van Tuan, said APEC leaders presented recommendations for sustainable tourism development, including ensuring comprehensive social, economic and financial sustainability of future activities, as tourism has the unique ability to create opportunities for APEC economies; promoting connectivity to enhance inclusive growth by enabling tourism to grow in more regions of APEC countries; and creating sustainable tourist destinations. The World Tourism Organization (UNWTO) forecast the Asia-Pacific region would attract 27 percent of all tourists worldwide by 2020.